Some activities are staples across the region (presentations in elementary schools, during city fairs, etc. ), while some high-risk areas require more attention, such as home visits. “Next year, we plan on hosting Fire Prevention Sessions after fire incidents, with people who have just experienced a home fire”, mentions Ms. Engelenburg. 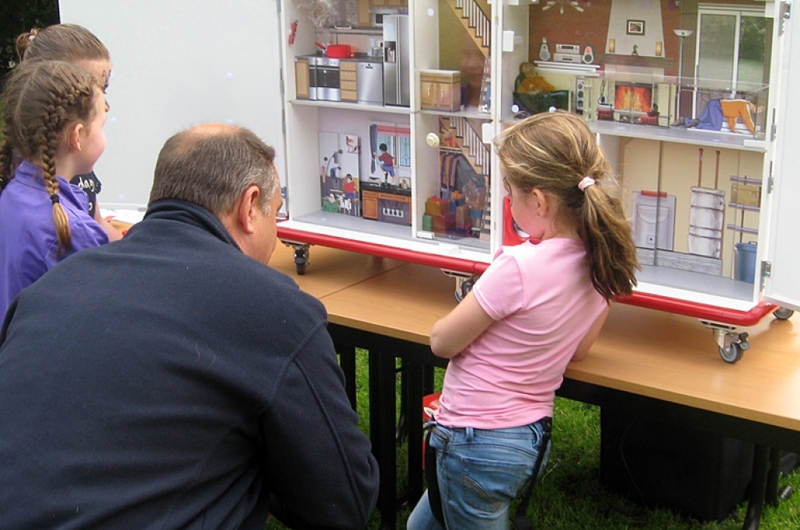 In the Netherlands, Ms. Engelenburg has observed a gradual shift from fire response to fire prevention. “Our work is not just about extinguish fires or preventing them from spreading: it’s about making sure they don’t happen in the first place!”. Fire education is now becoming a national effort, with long-term goals and a more closely organized structure.